Maize crops in the south of the country are yielding up to 26t/ac fresh weight, according to Maizetech’s John Foley. “A lot of early sown crops have been ensiled this week,” he said. “Average yields are in the region of 20t/ac. But crops grown on particularly suitable sites are coming in at 26t. “The maize harvest is approximately a fortnight later than would have been the case in 2014. Weather permitting, later maturing varieties will be harvested next week. Foley confirmed that yields are pretty much on a par with last year. “And this is quite surprising, given that the weather at planting was so poor and we have just experienced one of the coolest summers in years. The latest figures indicate that heat levels for the 2105 growing season are down 400 units on what would normally be expected. “There is also a north: south split in terms of yield expectation this year. Locations north of Dublin experienced a particularly cool growing season. But this differential is negligible compared with the truly disappointing performance of crops grown without the use of plastic film this year. 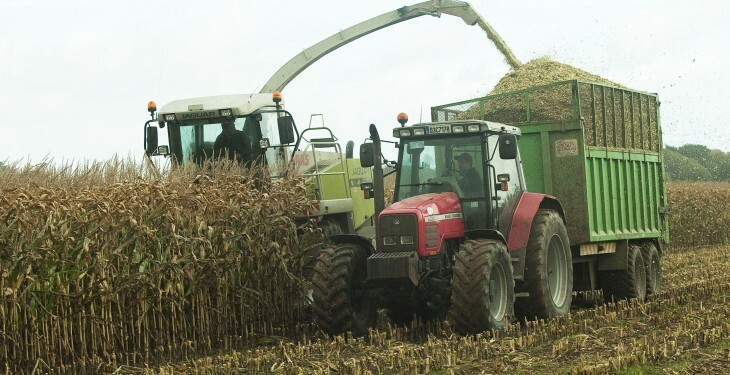 Foley believes that the acreage of forage maize grown in Ireland will increase over the coming years. 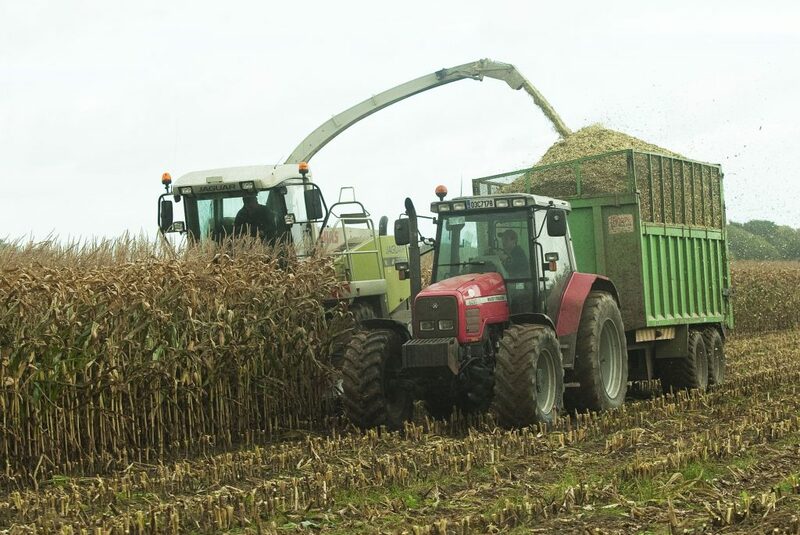 Brett Brothers’ nutritionist Heather Peppard said that maize will vie with wholecrop silage as the alternative forage option that best meet the future needs of Irish dairy farmers. “But there are two issues which farmers must address in this context. The first relates to the technical challenges associated with the actual growing of these crops.